What we offer is what we do best. Your brand is what your audience will remember. Allow us to develop a brand strategy and help you implement it with a wide variety of deliverables. Implement strategic branding with fluid and seamless design of your website, User Interface, prints & custom material. Whether you need a custom build cloud application or a solution for a complicated problem, our developers can help! In the age of Mobile, allow us to develop a custom iOS and Android application for your brand. Our seasoned videographers & photographers can help implement your brand strategy with commercials, promos, shoots & more. If you need any digital solution for your brand, we've got it - and if we don't, we'll build it! "Quick turnaround for the custom solution we were looking for!" RKA did an amazing job. I was highly impressed by not only their professionalism but their knowledge of every aspect of the process. Can't wait to work with them again. They helped us become more efficient with the custom web app they created for us. Amazing work and a great team. Connect with us on Social Media for up updates on all things business & marketing! 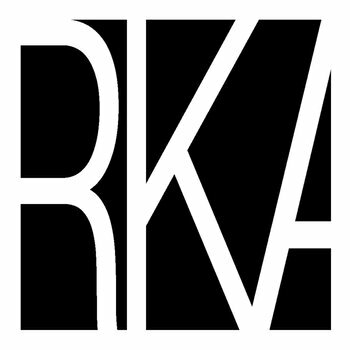 © 2018 RKA Consulting Corporation. All Rights Reserved.